How to market a premium gaming product to one of the most demanding and conscious consumer groups — players? By developing a unique, one-of-a-kind offer, finding the right strategic partner and brand ambassadors and carrying out a multi-phase sales campaign. #Grabonament - the most gaming-oriented subscription on the market, is the largest sales campaign in media stores together with influencer campaign conducted for Dell and Alienware. 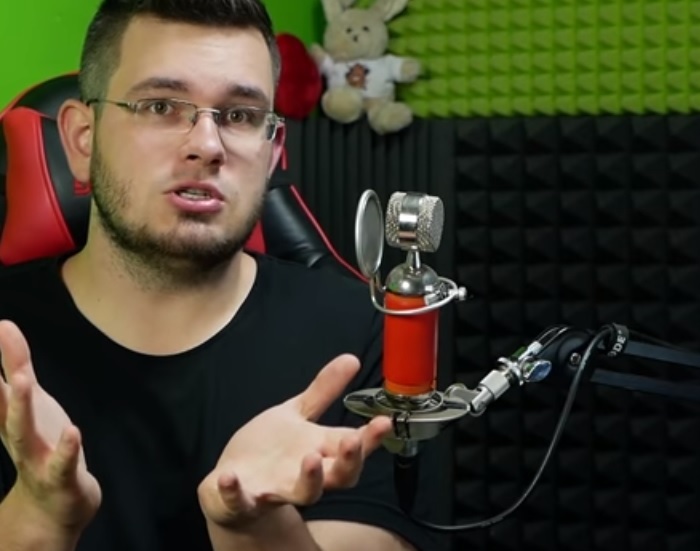 New computer owners with Dell or Alienware logo received unique codes to Muve.pl online store, that allowed them to choose gaming titles to play. Every player has their own taste thus, we suggested most suitable titles for fans of specific game genres. Social media advertisements were supported by content marketing materials from gaming influencers like Ziemniak, Tivolt, Seto and Quaz. 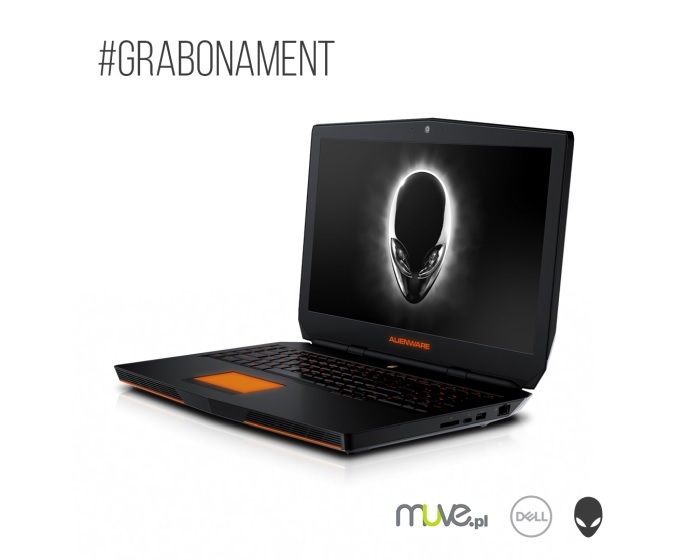 A significant increase in sales of Alienware and Dell Inspiron Gaming 7000 laptops and hundreds of #Grabonament users. Almost three million ad views and 980,000 unique visitors in a campaign carried out through the Alienware Polska fanpage on Facebook. Close to 200,000 promotional spot views and almost 500,000 views of our ambassadors’ videos on YouTube. Apart from formats dedicated for conversion on the landing page (in total, over 40,000 unique click-throughs in just two weeks) we realized a parallel awareness campaign – publications on Alienware Polska fanpage generated as much as 280,000 activities around posts in briefly over a week. The campaign was received positively and summarized by tech and gaming media. Our goal was to reach each potential Dell or Alienware gaming laptop buyer. We have developed an innovative promotional offer and an extensive communication campaign that not only increased the number of medium- and high-cost gaming laptops sold, but also managed to strengthen the image of Dell and Alienware brands. A complex concept of the campaign was needed. Starting with the identification of a strategic partner and finishing with preparation of digital communication along with cooperation with influencers. We have put a strong emphasis on the additional value of the newest gaming titles available from Muve.pl for each of the clients. Simultaneously, a dozen of different formats were projected for the most individual offer possible. We managed to develop a sales promotion strategy and identify the strategic partner for our campaign who gave us access to several thousand games —Muve.pl online store. We also selected influencers perfectly suited to the target audience who created a series of content marketing videos. We developed over ten methods of precise targeting of advertising formats in social media and made every effort to ensure that the campaign did not go unnoticed in industry media. Throughout the campaign, we optimized its effectiveness in the social media. We were in constant contact with our ambassadors and — thanks to Internet monitoring tools — were able to respond to every mention of #Grabonament on the spot. Help Measured in Miles – High Five! Alienware Polska – Facebook out of this world!